You guys!! Guess who is back?? 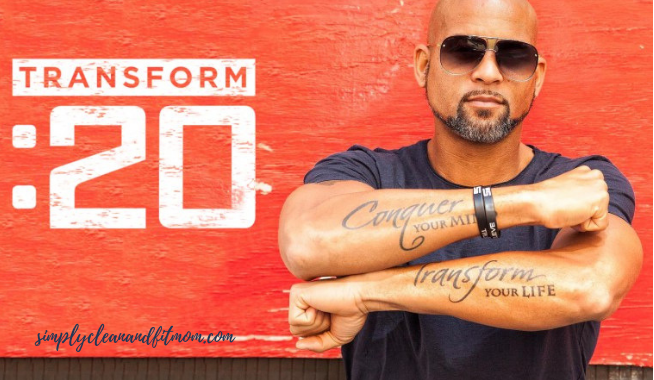 It has been 3 years since we’ve had an entirely new workout program from Shaun T. We got to spend a little time with him in SHAUN WEEK but it’s now time to TRANSFORM our bodies and minds in 20 minutes a day, 6 days a week with Transform :20! Yep – you read that right. 20 MINUTES a day. 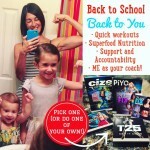 T25 was my first program EVER! It changed my mindset completely, got me in the best shape of my LIFE and sparked a passion in me I didn’t know existed with Coaching. 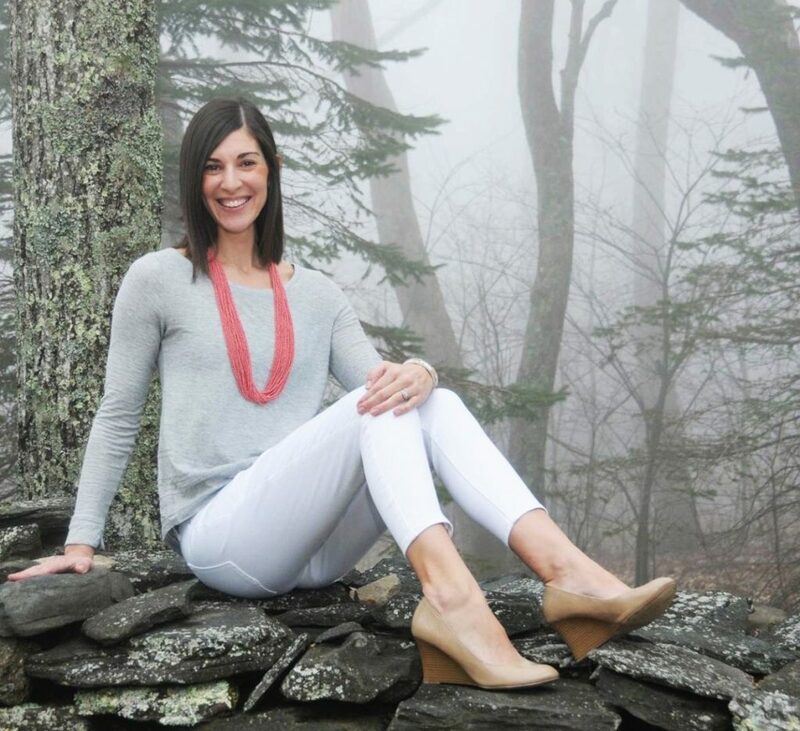 I went from over-tired mom to feeling AMAZING and I couldn’t help but share what I was doing. I was compelled to show other women – other moms – that they COULD make time for themselves and have more energy for their family! I’ll be totally honest with you…I’m not a cardio girl, but there is NO other trainer that motivates me the way Shaun T does. THAT is why I am SO excited for this program!! I feel like I’ll be going back to my roots! And knowing him, it’s going to be an awesome mix of cardio and strength. Total body workout for both the body and mind. Cardio, Strength, and Core Balance work using a Step riser. It is not step aerobics but rather a nonstop 20-minute workout to burn mad calories, sculpt your body, and build long lean muscles. If you know Shaun T, you know he takes cardio to a whole new level of burn! 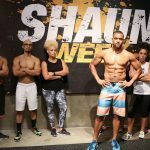 In this program Shaun T takes a different approach to health & fitness by incorporating the mind as well. Super simple dialed in nutrition plan to help you not only achieve and sustain your goals! 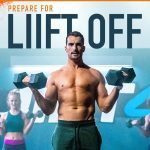 Launches in April 2019 on Beachbody On Demand. BUT, you can get VIP Early Access in January 2019! Fill out this form to get on my VIP List. Don’t these results speak for themselves? No added workouts!! Well, if you were actually reading above you know the workouts are 20 minutes. 20 minutes. Not 21, not 24, 20. So you know, when Shaun T says “let’s go,” you better be ready to MOVE. Test group participants have said this first workout will test your will to continue — just keep going. You will get stronger. A Transformer is a move timed for a minute where you have to push yourself to complete as many reps as possible. You track these in the Transformation Trackers. This will measure your improvements week-to-week. The nutrition plan is simple. You get the option of following the portion control system or 2B Mindset. The plan provides simple bracket calculations. READY TO DO THIS WITH ME? When this program launches this January I’ll be hosting my very own Test Group and I want YOU to join me! I did this with the launch of 80 Day Obsession and the group was PACKED, so make sure you fill out the form below to make sure you reserve your spot NOW! 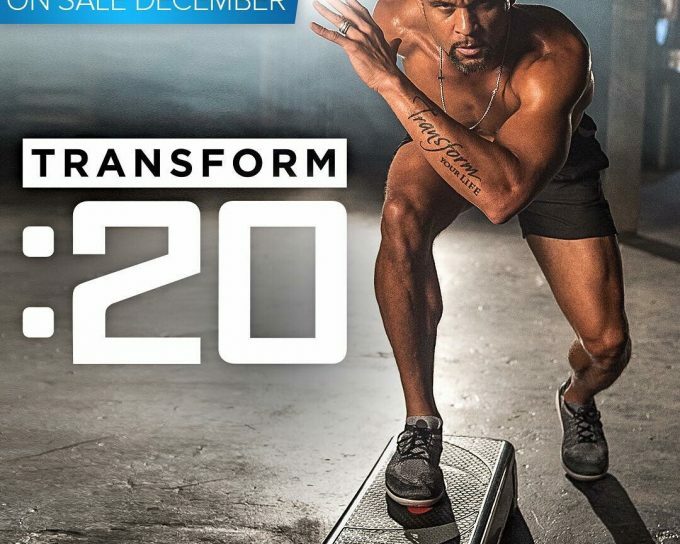 Even if you’re not totally certain whether Transform :20 is right for you, fill out the form and we can chat about it together. Plus, Shaun T will be hosting an Exclusive Coach Test Group and you’ll have the opportunity to join in (even if you’re not currently a Beachbody Coach!). Simply fill out the form below and I will be in touch in 24-48 hours with more details! Shaun Week was AWESOME! Who’s in for Shaun Month?? 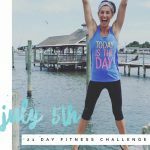 21 Day Fix Challenge ~ Join Us July 5th or 11th!